Minnesota Valley Lutheran High School is all about Christian education. 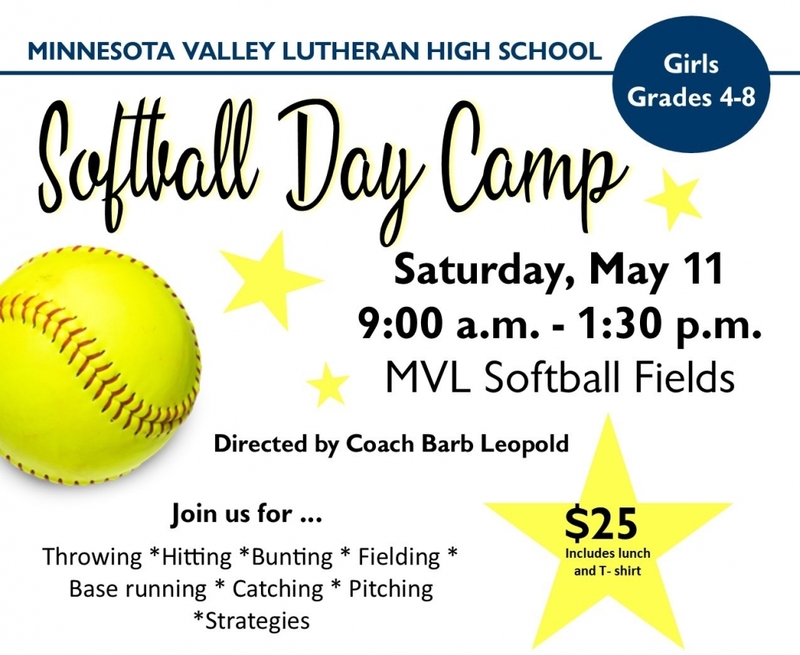 Minnesota Valley Lutheran High School uses God’s Word in a Christ-centered education to assist families in training students for Christian lives on earth and for eternity. 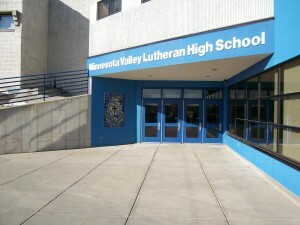 Minnesota Valley Lutheran High School is an established part of the community. MVL is privileged to provide a quality Christian education to high school youth. Located just east of New Ulm, we serve students from communities in every direction. 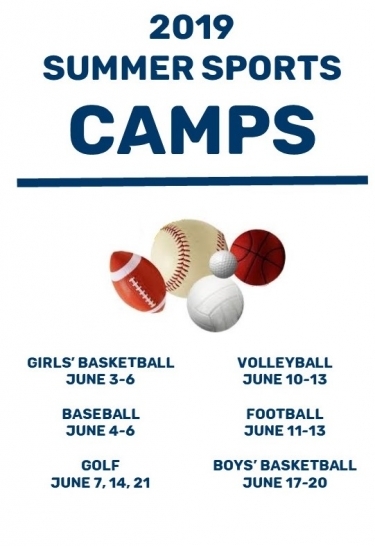 Registration is now open for the 2019-2020 school year. Follow the link below to start your application now! MVL is able to offer Christian education with the support of current families, Association congregations, and individual donors. Without these three vital components, MVL would not be sustainable. Every gift helps MVL assist families in training students for Christian lives on earth and for eternity. Thank you for your support! MVL does not stand alone today. We are built on the families and supporters of the last 40 years. We are also built for the families and supporters yet to come. Above all, our foundation and future is centered on Christ alone. Because this is a special time for the entire MVL family, two particularly special things will be happening this year. Read more about our anniversary!